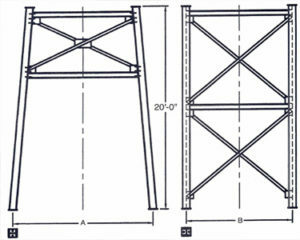 Belgrade Structural Stands are designed with strength and durability. 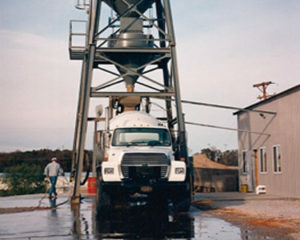 The structural stands are a standard 20′ tall with 4″ extension blower pipe(s) with an optional 5″ available. A shorter or taller stand may be special ordered. Each stand includes a ladder, landing and cage. 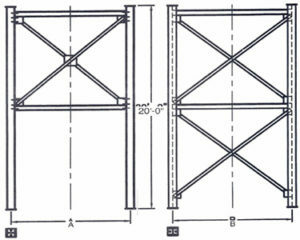 Each has wide flange beam columns and horizontal bracing with angle iron diagonals. There is a minimal bolted assembly for ease of erection and transportation and an optional work platform. Each structural stand is sand blasted, primed and painted one of the standard colors of white, grey, tan and yellow.